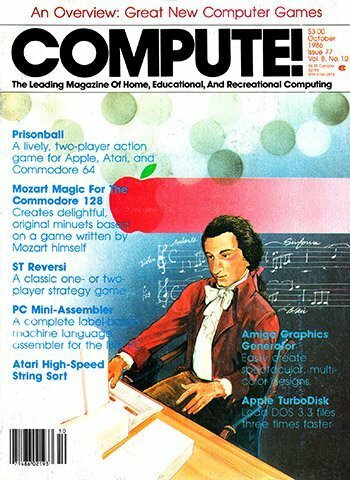 Electronic Gaming Monthly Issue 9. 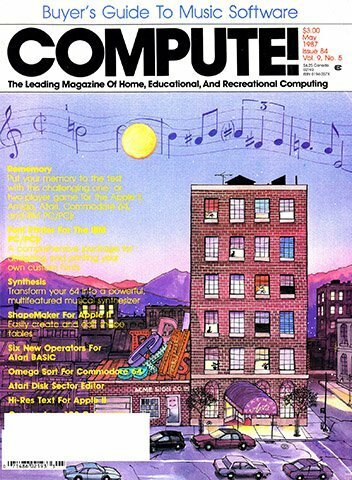 From April 1990. 2200 constant pixel height. Contact user sean697 if you desire a 600dpi version of this scan. 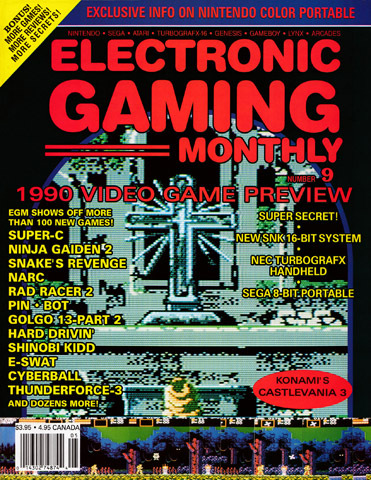 Ooh, I always wanted to see EGM's take on Castlevania III, one of my favorite games of all time. Thanks! Super mario 3 review !!!! MD5 Checksum for this file is. Thanks a lot for this great submission & keep up the good work. 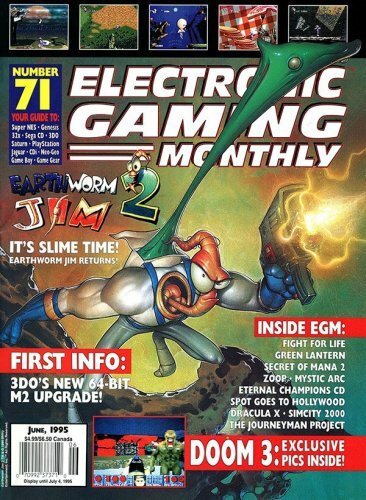 I used to have this issue of EGM a long time ago. Thanks. Castlevania 3! Good times! Simple and fun! Thank you for the scan! I was such a lonely kid growing up. 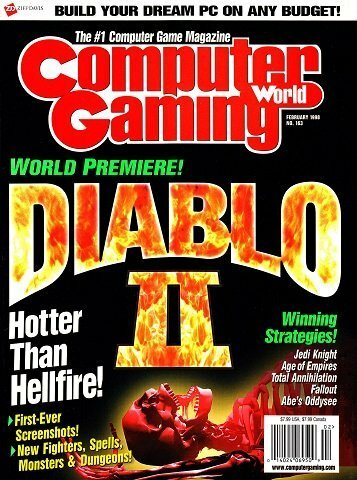 I lived inside these magazines. I used to take them to school and look through them all day long. 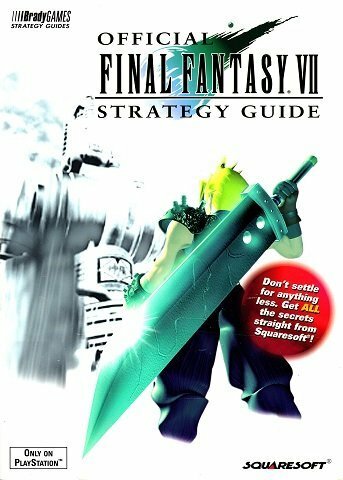 I had a whole stack of EGM, it was my favorite. 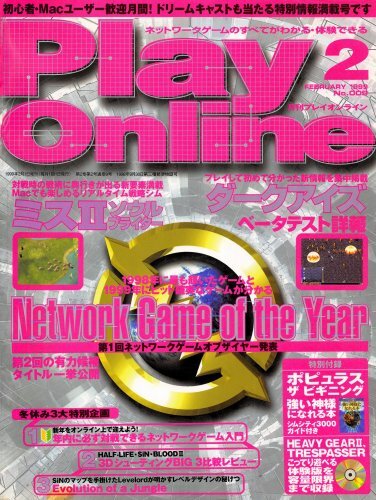 1990 was a magical year for video games. I was a Genesis fanatic. 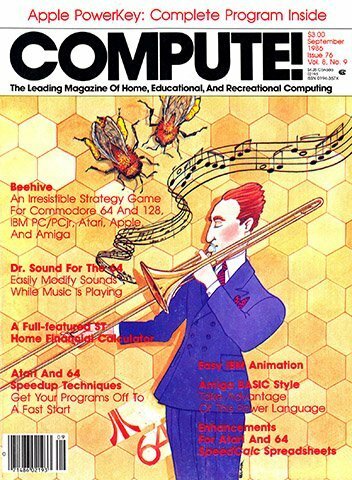 I have so many fond memories of reading this magazine. Unfortunately, my entire collection was destroyed when my basement flooded. Thanks for posting this.